B Side Books, 2012. 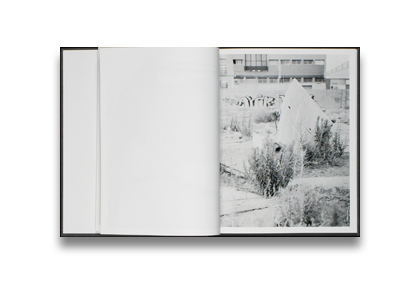 84 pp., 33 tritone illustrations, 9½x11¾". 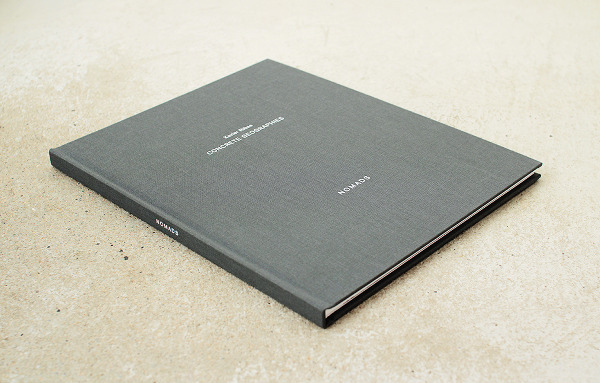 Read Adam Bell's review of Concrete Geographies on photo-eye Blog.